Our official America hat. Mesh back, adjustable. 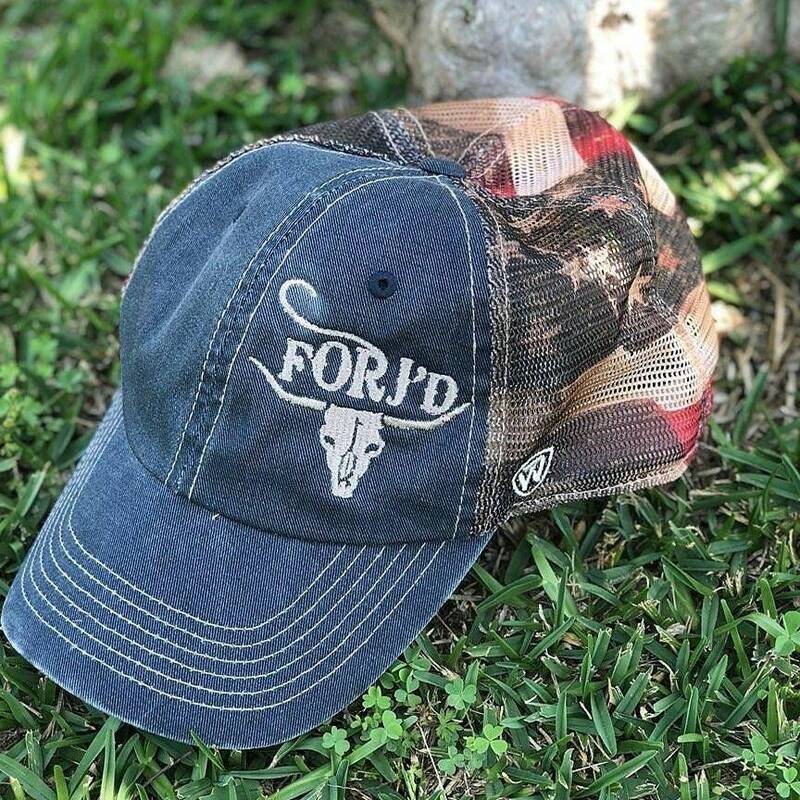 Embroidered with the Forj'd logo.